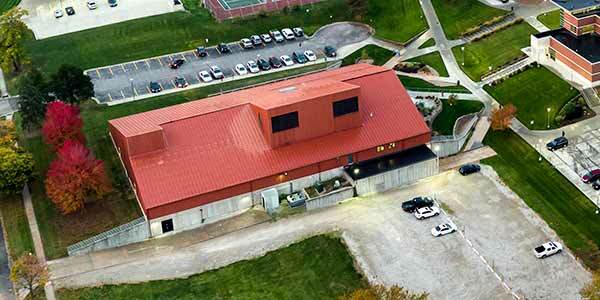 Larson Lifestyle Center is a fitness and aquatic facility catering to the needs of students and the Lincoln community. We're located at the corner of Stockwell and 52nd street on the campus of Union College. 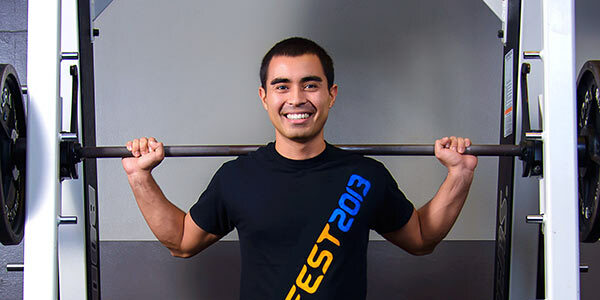 Sunday: 7:00 a.m.–9:00 a.m. and 3:00 p.m.–10:00 p.m. Pool and weight room hours may vary depending on classes. For lap and open swim times, check the pool page. For weight room reserved times, please see the weight room page. Want to learn about our mission and history? Did you know that we can also host parties and have a Pro Shop with lots of fitness items for sale? 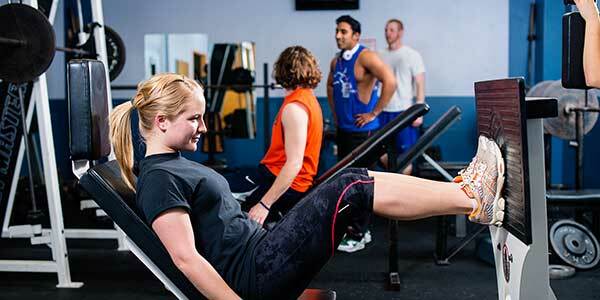 Our weight and fitness center offers a range of equipment that can be used to get and stay healthy. 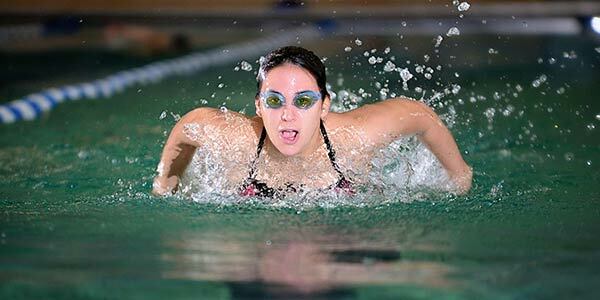 As one of Lincoln’s few year-round indoor aquatics facilities featuring a 25-meter pool, we're a great place for lap swimming and water fitness. Find out more about the pool. We love swimming! 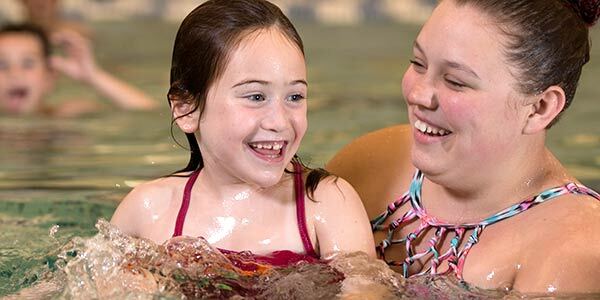 Each year we offer more than 12,000 swimming lessons—significantly more than any other provider in Lincoln. Exercising in water has numerous cardiovascular benefits. 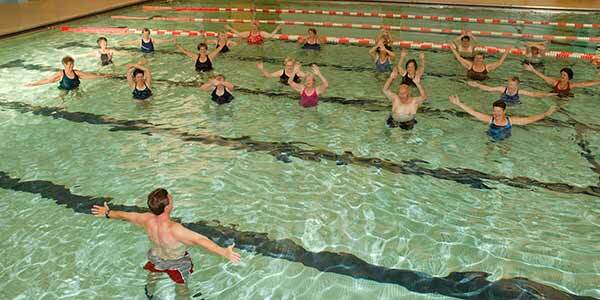 Take advantage of our large pool and sign up for a water aerobics class! Discover more about our classes. Interested in benefiting from all that Larson Lifestyle Center has to offer and saving a little money while you're at it?